Tom Cruise has urged TV owners to check their settings for a feature he says is affecting the experience of watching films at home. The actor appeared in a video posted to Twitter, alongside director Christopher McQuarrie, warning of the impact of “video interpolation” or “motion smoothing”, a technique used to smooth moving images on modern televisions — most commonly used to improve the viewing of sport. However, Cruise warned that the feature has an “unfortunate side-effect”, which is to make “most movies look like they were shot on high-speed video rather than film”. “Most HD TVs come with this feature already on, by default, and turning it off requires navigating a set of menus with interpolation often referred to by another brand name,” Cruise said. “If you own a modern high-definition television there’s a good chance you’re not watching movies the way filmmakers intended, and the ability for you to do so is not simple for you to access,” McQuarrie added. Sometimes known as the “soap opera effect”, McQuarrie acknowledged that many people notice something “strange” about the film they’re watching with the feature enabled but few can identify the issue specifically without a side-by-side comparison. The pair said they hoped their video would raise more awareness of the feature’s presence, as many manufacturers either rename it or placed it behind several layers of settings menu screens. They said filmmakers were already working with manufacturers to change the way the feature was presented and activated on TVs, which they suggest would give users greater access and choice over when to use it. The video encourages users to search online for how to turn off motion smoothing for their brand of TV in order to watch movies “exactly as the filmmakers intended”. 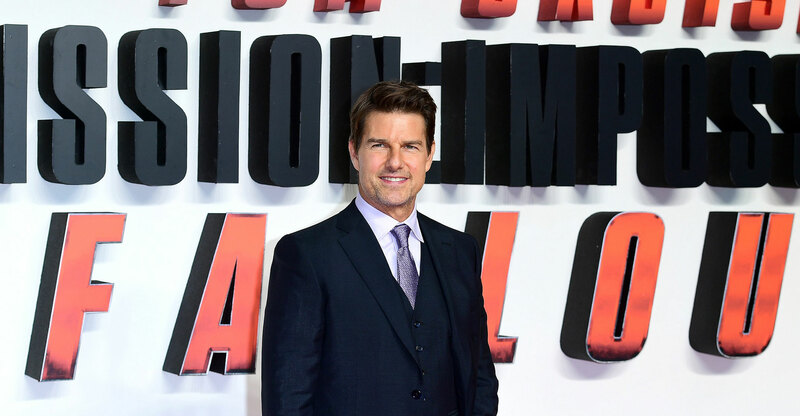 It appeared online to coincide with the DVD release of Mission: Impossible Fallout — starring Cruise and directed by McQuarrie — and follows previous criticism of the technology by other high-profile film directors, including Rian Johnson and Christopher Nolan. Next Article TechCentral’s top 5 podcasts in November: what did you miss?